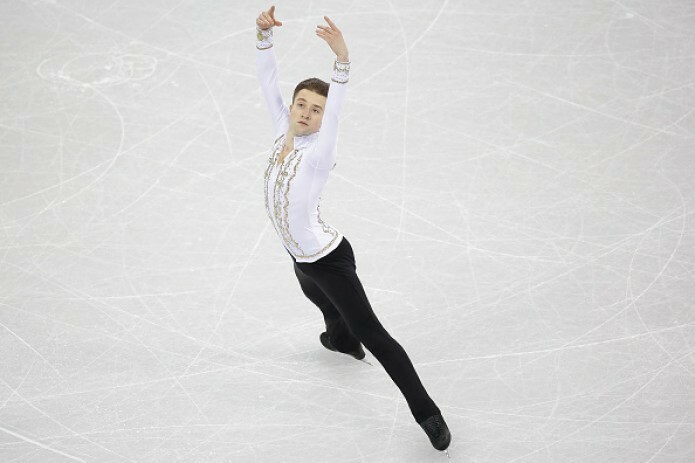 During the free program, Misha performed on the composition of Jules Massenet – ‘Meditation’ from the opera ‘Thais’. The competitions in free skating program for men, where the honor of the country was defended by Misha Ge passed today at 6:00. Based on the results of the two programs, our athlete scored 244.94 points and took 17th place, thereby repeating the result of the games in Sochi (17th place - 203.26 points).